Wrought iron is an expensive option for outdoors, when compared to the other economical alternatives like synthetic wicker, plastic, or aluminum. However, when its benefits are weighed then shaped iron surpasses the other materials. 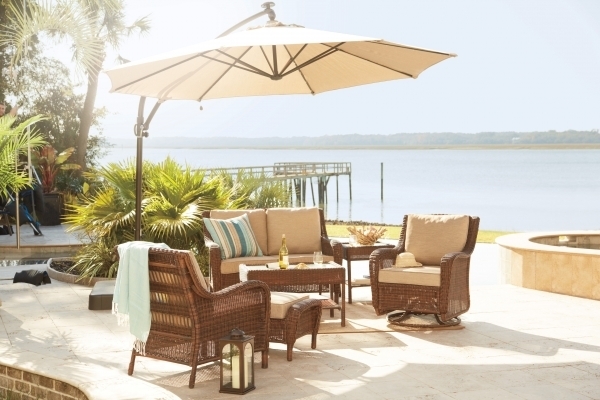 Is iron a worthy outdoor furniture investment? Let’s look at the reasons to opt for iron furniture. Iron is highly durable, tough, and strong. It is impossible to damage or break. 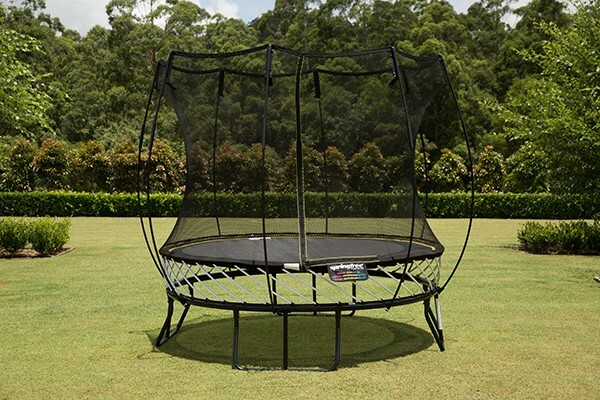 It is capable to handle the harsh weather and climatic conditions. It needs minor maintenance and care like a paint job to avoid rust. It can maintain its perfect shape for long. Iron is very heavy and cannot be blown away by wind-storm. Designers use this sturdy material relatively and give the needed weight-holding strength, so that it does not accidentally get tipped, when bumped into an iron table, accidentally. Iron is highly malleable, so it gives an opportunity to work on unique, intricate, as well as visually appealing shapes. Craftsman get to add variety of styles ranging from elaborate traditional to contemporary. In addition, you get to select from an array of finishing’s, which gives a chance for personalization. It depends on your taste and style. Iron furniture reveals luxury, classiness as well as your good taste. Iron is a solid surface, so sitting on it can be an uncomfortable experience. However, using plush cushions can give sitters a better reclining experience. The table surfaces can be made soft using decorative tablecloths. 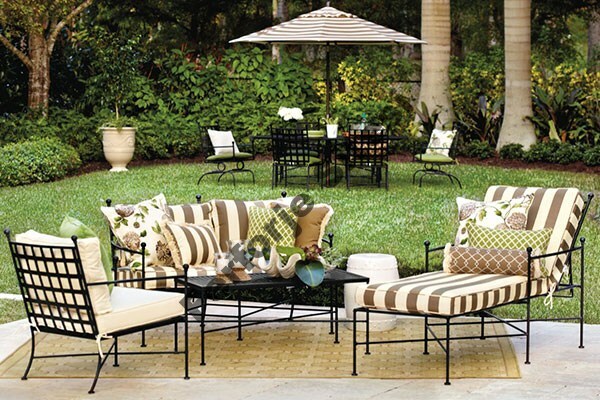 Dressing outdoor space furniture is easy, effective, and affordable with iron material. When compared to its beneficial features like durability or repairing with other material iron seems to be an inexpensive option. 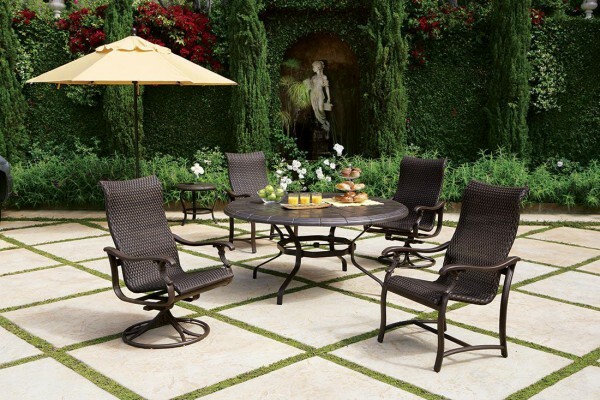 The way in which iron is shaped into outdoor patio furniture contributes to its sturdiness. 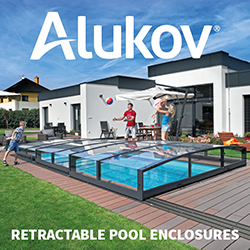 The heavy duty material is ideal to be used in windy locations, commercial use, and high traffic areas. A single disadvantage is its inclination to rust but powder coating has decreased this concern, drastically. 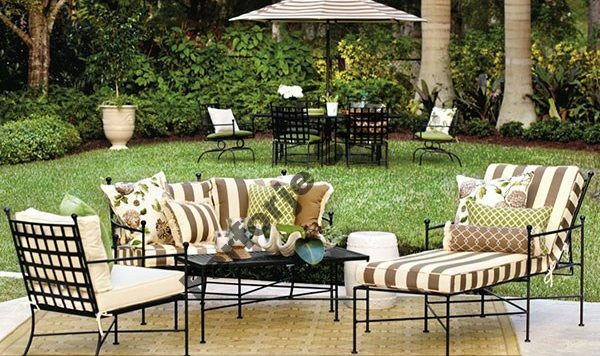 Manufacturers take the needed steps to apply full-circumference welds and proper powder coating to supply quality outdoor iron patio furniture to their customers.